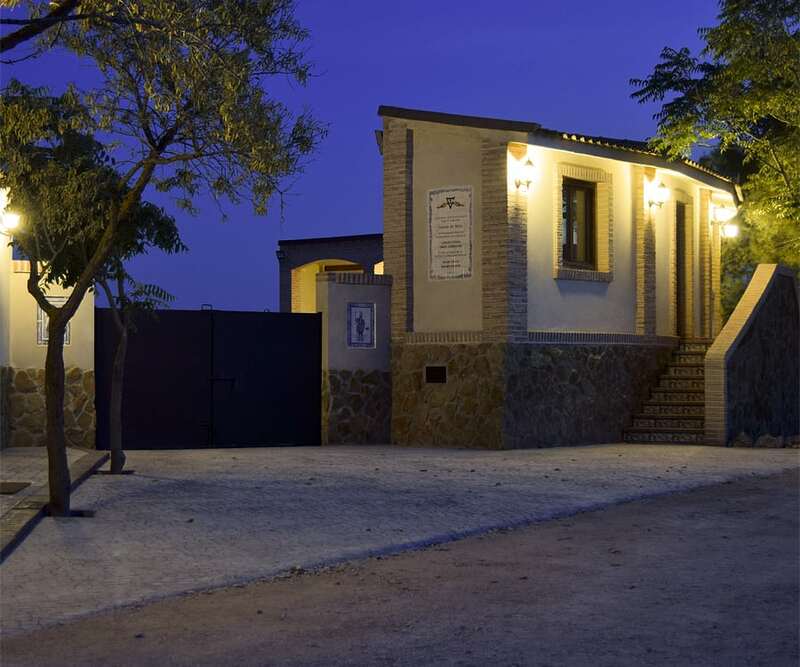 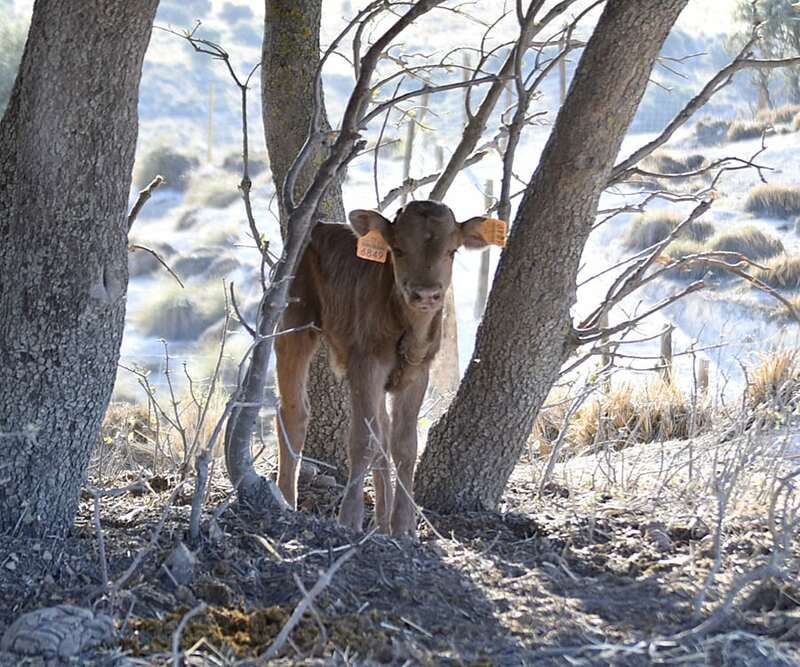 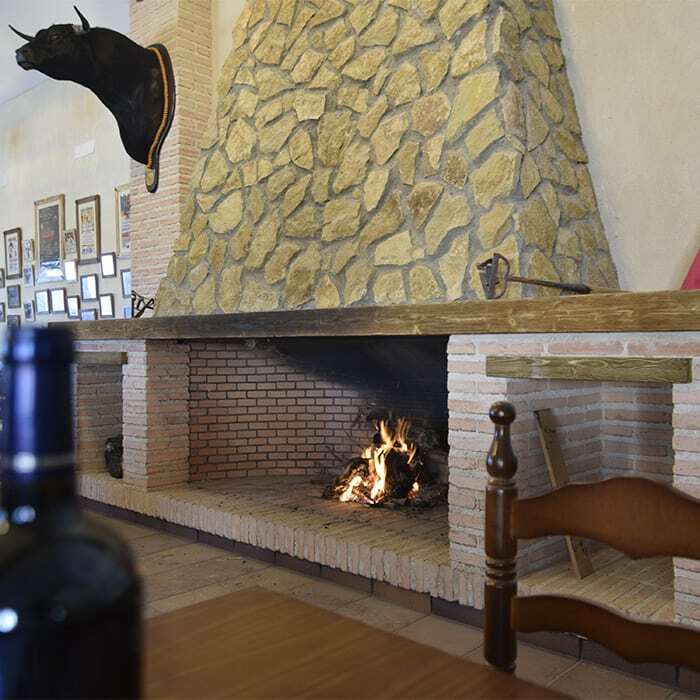 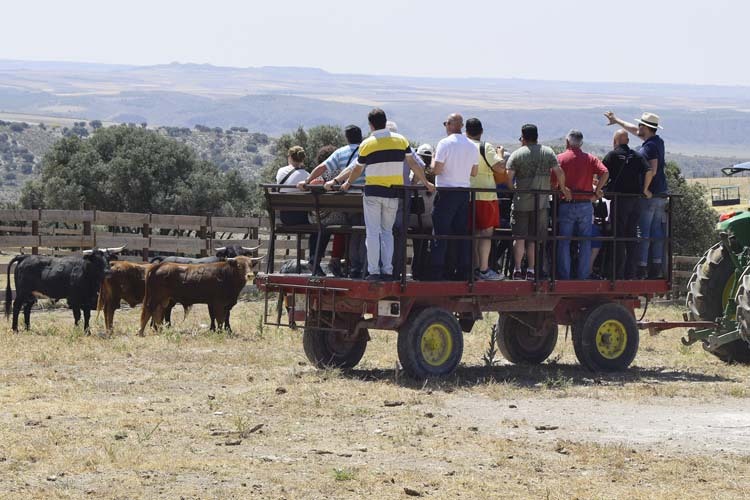 Enjoy a day in the countryside and visit a spectacular fighting bull ranch in Madrid, just 50 km from the city centre. 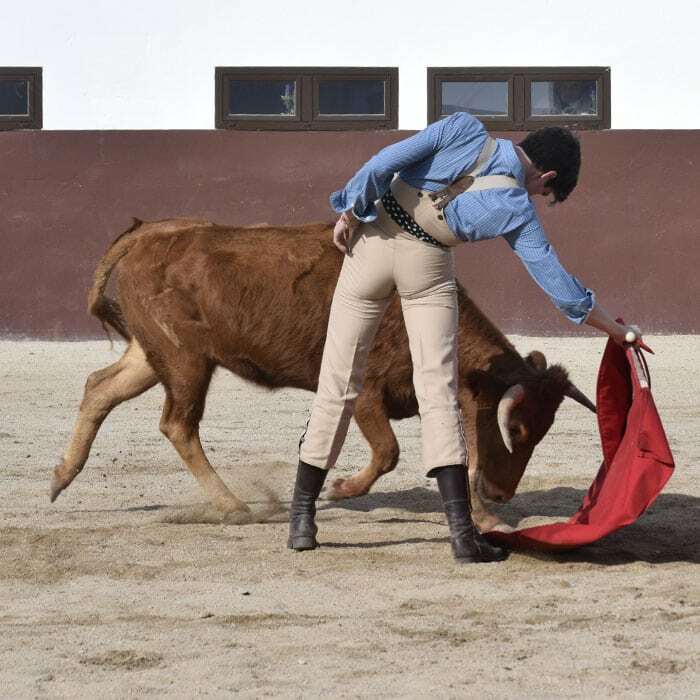 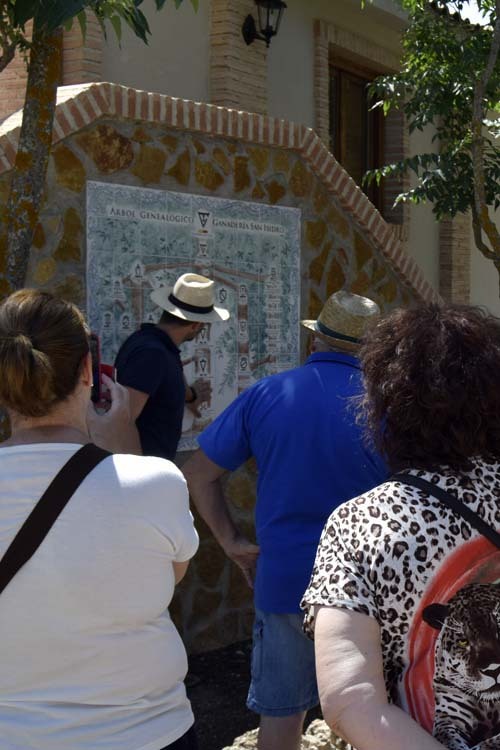 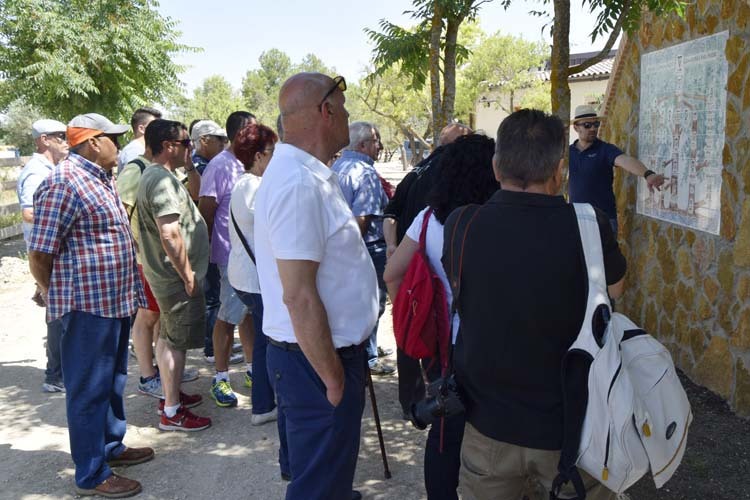 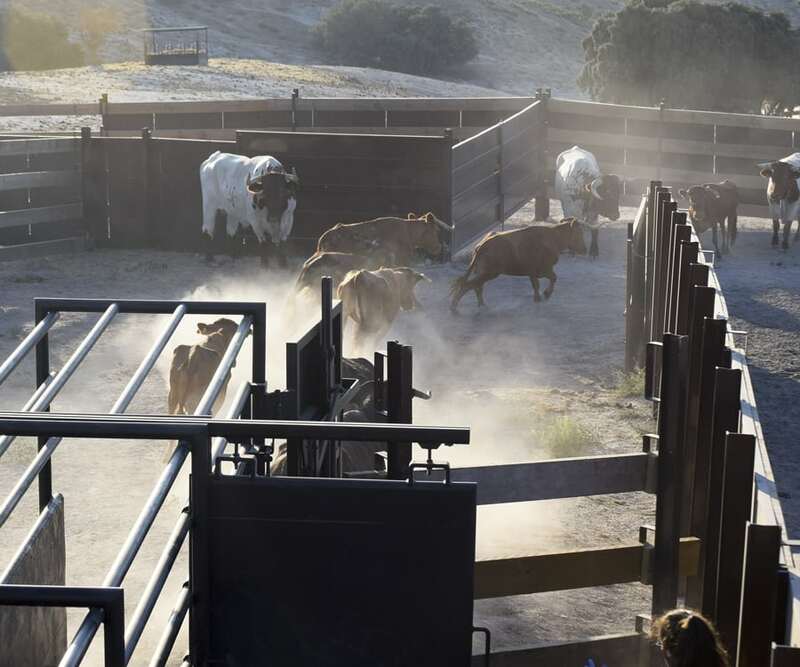 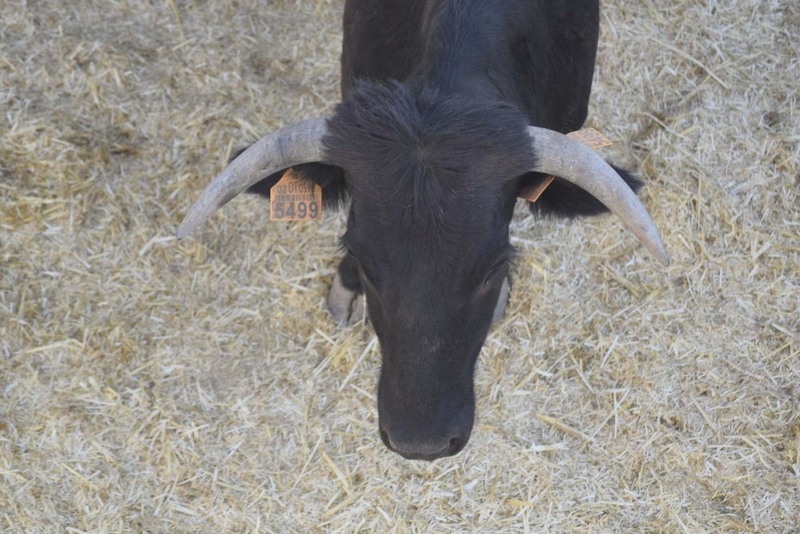 Visit the enclosures, where you will see more than 500 fighting bulls. 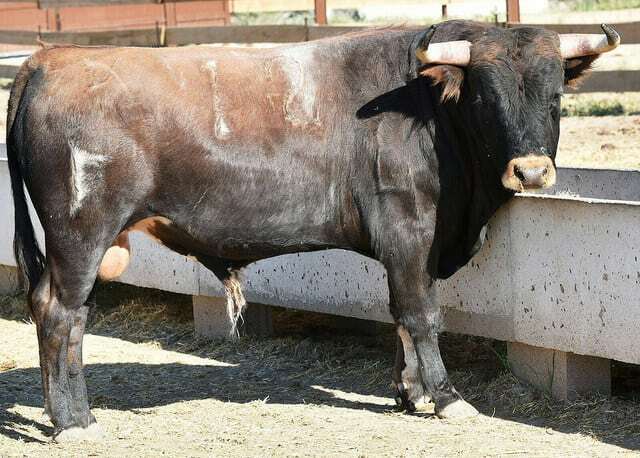 Discover how this spectacular animal is bred and raised, and learn about the life cycle of a fighting bull. 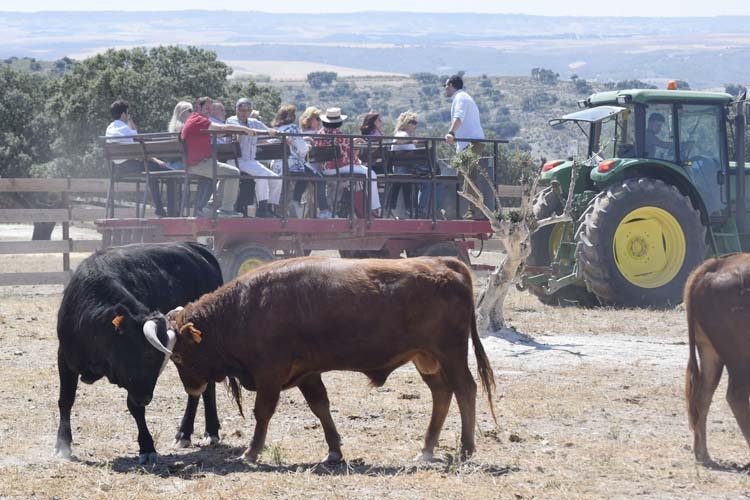 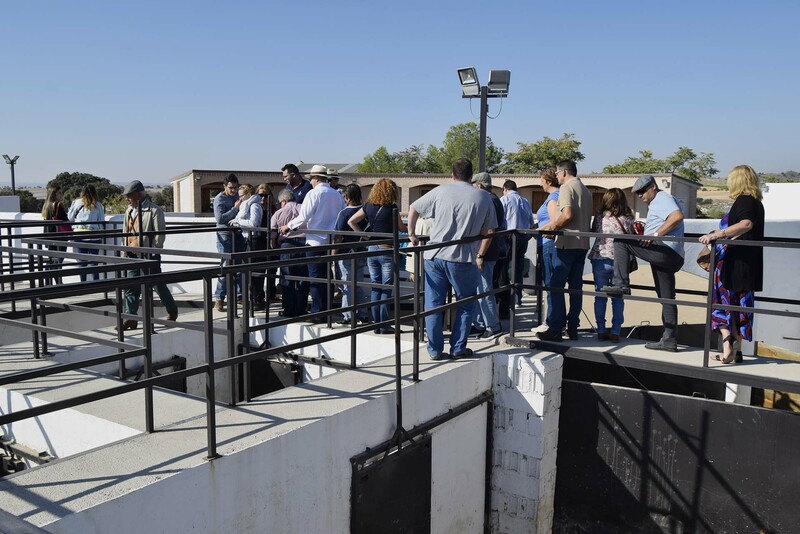 A unique experience in contact with nature and the livestock breeding tradition.